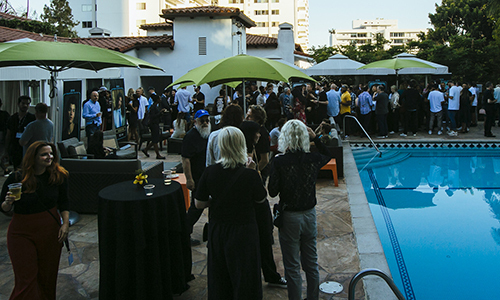 SOCAN held open house events to launch its brand-new Los Angeles office on June 26 and 28, 2018, and in between, held its fifth annual L.A. Family & Friends Canada Day Bash at the Sunset Marquis Hotel Pool Deck on June 27. 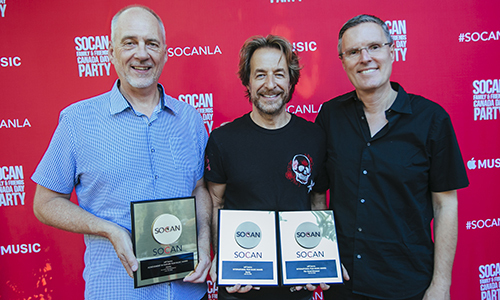 After months of careful analysis, planning, and renovations, SOCAN finally opened its new SOCAN L.A. office, at 8564 Washington Blvd., in Culver City. 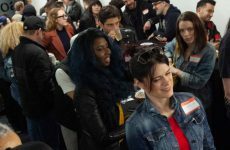 The vibrant, modern space, in the heart of the city’s creative hub, will serve as a centre for both local and visiting SOCAN members and industry stakeholders. 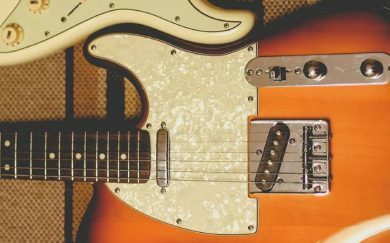 With nearly 2,000 square feet of working space, a garage lounge meeting space, and a writing room (the “Sound Lounge”), courtesy of Native Instruments, our new L.A. office promises to be buzzing with new music from our talented members. 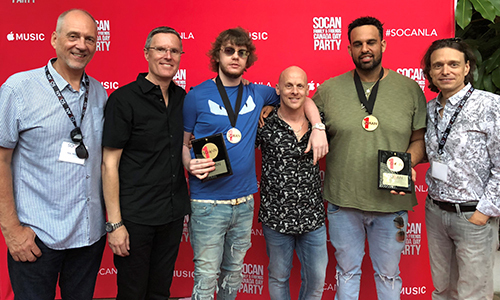 The L.A. SOCAN Family & Friends Canada Day Bash, which ran from 5:00 to 8:00 p.m. on June 27, drew more than 200 SOCAN members and key music industry representatives, with an event playlist custom-curated by Apple Music. 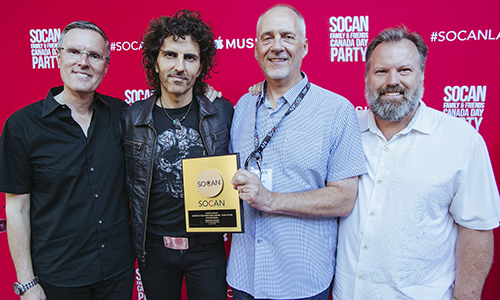 Just before the party started, we presented several 2018 SOCAN Awards to one of our #ComposersWhoScore, Jeff Danna, who was unable to attend the Toronto SOCAN Awards Gala on June 18. 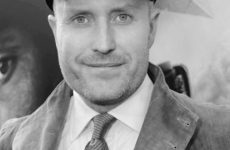 We also awarded our 2018 Screen Composer of the Year Keith Power, who attended the gala but didn’t receive his two other individual television awards there. 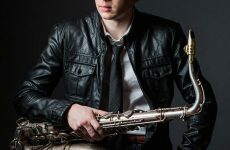 Jeff Danna collected two International Film Music Awards, for his work on Storks and The Good Dinosaur, and also an Achievement in Feature Film Music Award for Storks with his brother Mychael Danna. 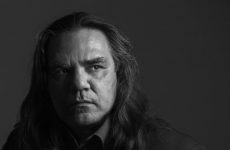 Power received a Domestic TV Music Award – Fiction for his work on Heartland, and an International TV Series Music Award for MacGyver. 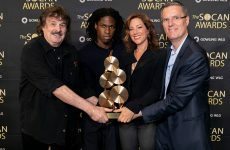 Similarly, we presented a Domestic TV Music Award – Non-Fiction Award to Stephan Moccio for his work on SportsNet Central. We also presented a SOCAN No. 1 Song Award to Murda Beatz for his contribution to Drake’s recent hit “Nice for What,” which reached the top of the Billboard Hot 100 on April 28, 2018, and Billboard Mainstream R&B/Hip Hop Chart on May 19, 2018. Beatz co-wrote the song with Drake, and Murda’s share is published by Warner Chappell Music Canada. In attendance at the party, in addition to the awards recipients, were Carole Pope, Esthero, Martin “Doc” McKinney, Jordan Evans, Jocelyn Alice, Will Perliter of Mixed Management, Amy Eligh from Arts & Crafts, Jodie Ferneyhough and Jordan Howard from CCS Rights Management, Ari Wise from Core Music, and representatives from ASCAP, GMR and SESAC. Attending for SOCAN were SOCAN CEO Eric Baptiste; Chief Membership and Business Development Officer Michael McCarty; Director, A&R, Rodney Murphy; Chief Québec Affairs Officer Genevieve Cote; Chief Operating Officer Jeff King; Director, International Business Development & Compliance, Steven Ambers; new SOCAN President-Elect Marc Ouellette; A&R Representatives Melissa Cameron-Passley (Toronto) and Racquel Villagante (Vancouver); National Events Manager Brandi Pickering; and Barbara Bruner, Manager, Workspace & Environment, who oversaw the development of the new SOCAN L.A. office. 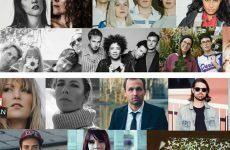 The 2018 edition of the Gémeaux Awards has nominated 14 SOCAN members in several music categories. The technical and documentary gala of this 33rd annual celebration of the Québec television industry will be held on Sept. 13, 2018, in Montréal. 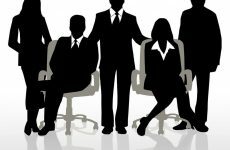 Publishers: Éditions Encore Inc. / Éditions Les Jérémiades / Les Éditions Sovi Son Inc.
SOCAN congratulates its members on their nominations, and wishes them the best of luck. Following the technical and documentary gala, to be hosted by Dominic Arpin and Chantal Lamarre, the live broadcast gala will air on Radio-Canada Sunday, Sept. 16, 2018, hosted by Jean-Philippe Wauthier. 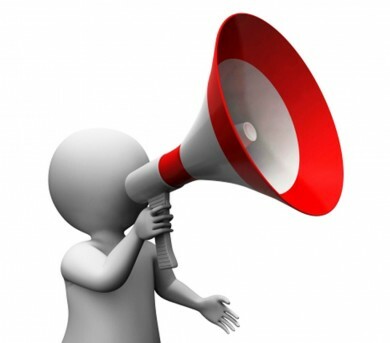 For more information on the various categories and nominations, visit the Gémeaux website.